Heart-tugging, action-packed and passionate stories of the close-knit Sullivan/Sandoval family of four brothers and one sister, along with a related family separated for many years after three sisters were orphaned. 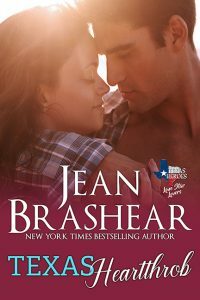 Texas Heartthrob: Hollywood’s hottest star is a man in disguise when he encounters a woman who’s lost everything…but her secrets. When the world catches up to them, will the price of their lies cost them everything? 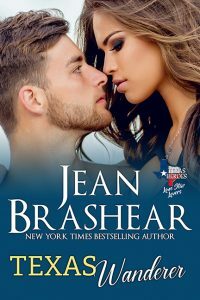 Texas Healer: Special Forces medic holds the power to heal both a doctor’s injured body and her wounded heart…but she can’t stay in his world—and he can’t leave. Texas Protector: A detective forever haunted by the night when he couldn’t save a young girl from trauma—now she’s a cop herself and he has to send her undercover to lure a murderer. 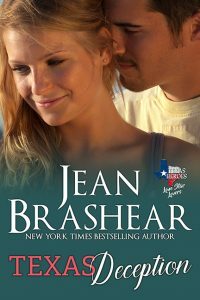 Texas Lost: A hard-nosed detective targeted by internal affairs and the woman who’s professional evaluation will make or break his career. 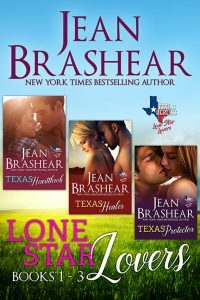 A a growing attraction between them risks first his case…and then her life. 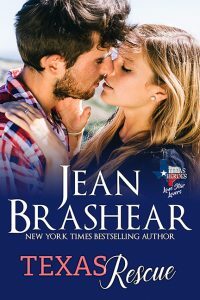 Texas Wanderer: When she’s lost all her dreams and is finally finding a place to call home, will she place her trust—and her heart—in the hands of a wanderer with secrets? Texas Rescue: A haunted warrior who lives in the shadows encounters a small, valiant woman who’s a champion of lost causes, and the vibrant light within her lures him from the darkness. When she is rocked by a brush with evil, can he make her feel safe again…and can she convince him that he deserves to live in the light?